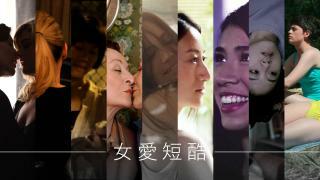 A visual poetry of life of a couple combined with a traditional Thai Bai Sri art and Buddhist philosophy. Pich and Shane, who once were lovers, are trying to heal the pain of their contemporary lives by reviving their old romance through the fabricating of the traditional Thai ornament which is made of leaves and flowers and symbolizes love and virtue. When Shane finds out that Pich is dying, he decides to be a monk forever. 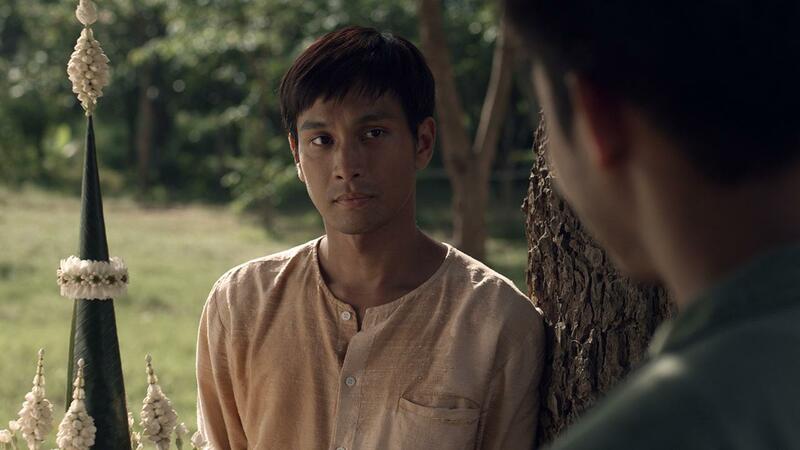 Review: A gay romance with religious elements is the outstanding Thai film of the year.